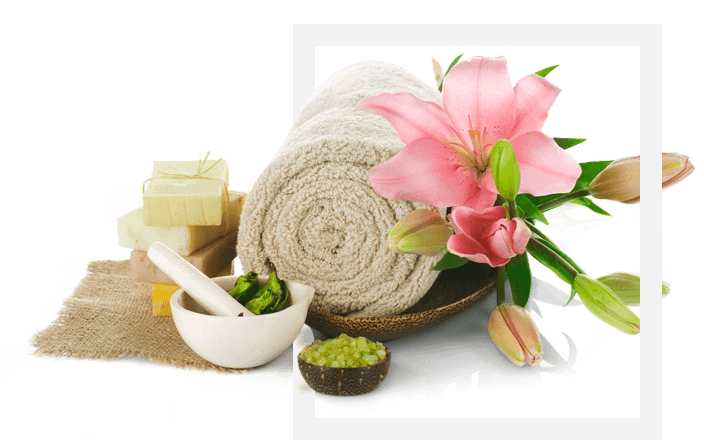 In Denton, Manchester, we offer a full range of Chinese massage, relaxing full body massage and Tuina (Acupressure) etc. We offer a fantastic Chinese Massage here in Denton, Manchester. The salon is newly and beautifully decorated with shower facility. We have a fully trained Chinese Massage Asian Masseuses team to take you on the journey of relaxation.